The American Association on Intellectual and Developmental Disabilities (AAIDD) is pleased to now offer best-practice educational opportunities to the global disability community via online courses. We are the oldest and largest interdisciplinary organization of professionals and citizens concerned about intellectual and developmental disabilities. 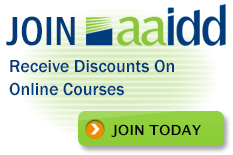 AAIDD members enjoy a 10% discount on enrollments on this site! These courses will contribute to your ongoing professional development and provide valuable continuing education credits. 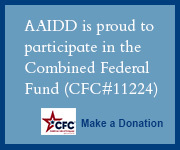 Also, AAIDD members receive a 10% discount on all courses. Please call Lindsey Polansky at 202-387-1968 ext. 203 to receive your course discount code. 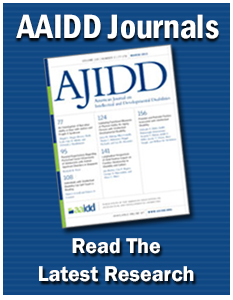 Visit aaidd.org to learn about the many benefits of membership! Do you know what may be the #1 secret of staff retention? How would you like to make a positive impact every day? Click the Learn More button to see a custom suite of courses to meet your supervisory training needs.